EFFECT: At anytime in his performance, the magician lights a cigarette, takes a few puffs, then announces that he will, "save the rest for later." Placing it into his jacket pocket a thick fountain of smoke starts to rise! 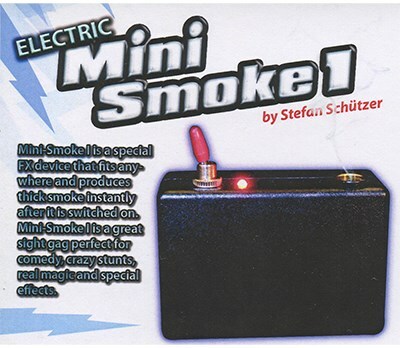 Mini Smoke is a great sight gag, perfect for comedy, stunts, magic and special effects! 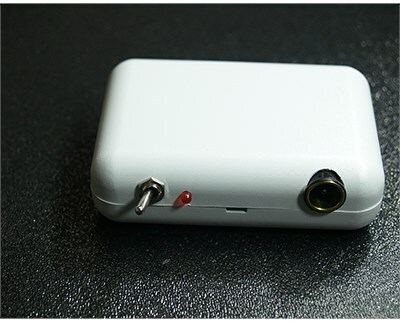 Small enough to carry with you all the time and use anywhere.